All Garza Lake Estates homes currently listed for sale in The Colony as of 04/21/2019 are shown below. You can change the search criteria at any time by pressing the 'Change Search' button below. 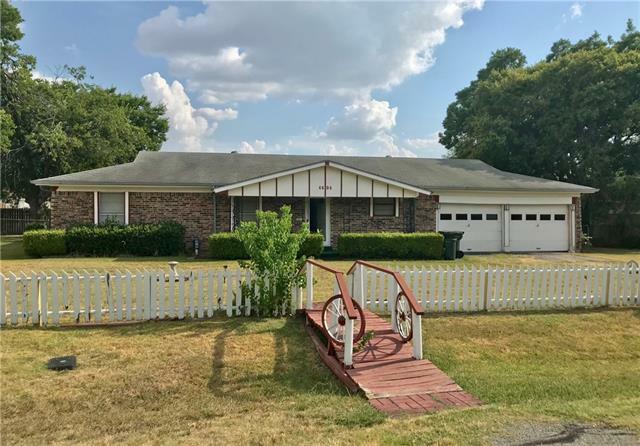 "*** CASH BUYERS ONLY*** Opportunity to own nearly an acre near Lake Lewisville. Property is zoned PD2 (allowed uses are SF homes & General Retail). MLS does not allow space for all 3 street #s ... 4604, 4606 & 4608, nor all 4 lots #s ... 35-38. In Documents, find inspection report; Trustee's disclosures; survey; & zoning info. Submit signed Inspection Advisory with offer. Buyer walked the day before scheduled Closing;quick Closing possible. No HOA. LA2-Other-Hobby Room is likely not includ"
"Completely updated property on a huge corner lot with enough parking for an RV or a boat. View of the lake from the backyard!!. Location, location, Location, close to dining, great shopping & award winning Lewisville ISD schools." 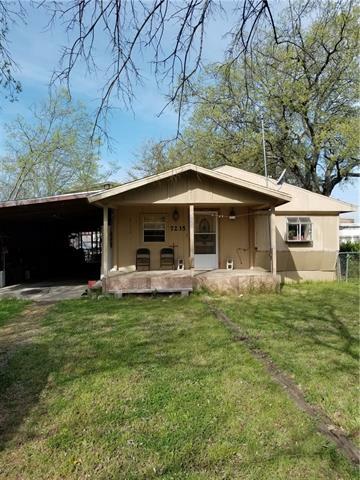 "Great opportunity for investor or someone that is willing to put in the work to update this home!" "THIS IS A FIXER UPPER..!!! CASH OR PRIVATE lending ONLY. HOUSE WILL NOT QUALIFY FOR NORMAL Loan. Mobile home on land .A great opportunity for someone wanting a rental or personal home to fix up..ENTER AT YOUR OWN RISK. House needs extensive remodeling, but can be repaired. 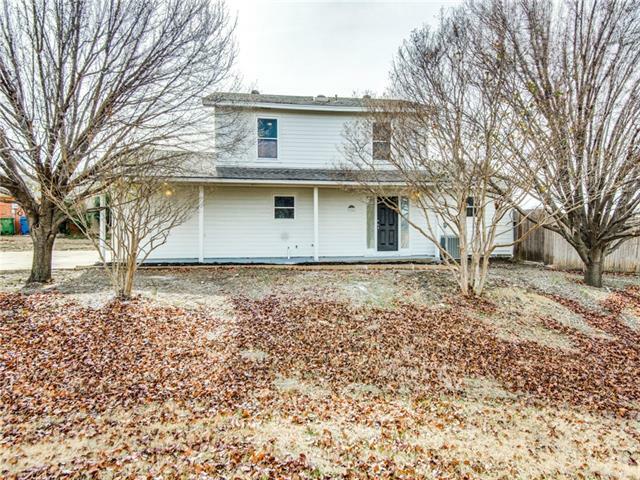 Currently has 2 bedrooms and 1 bath, but has second bathroom that has been dismantled for remodel. Kitchen is usable. Has Propane tank (leased). Priced according to renovation needed. Check with City regarding grandfat"